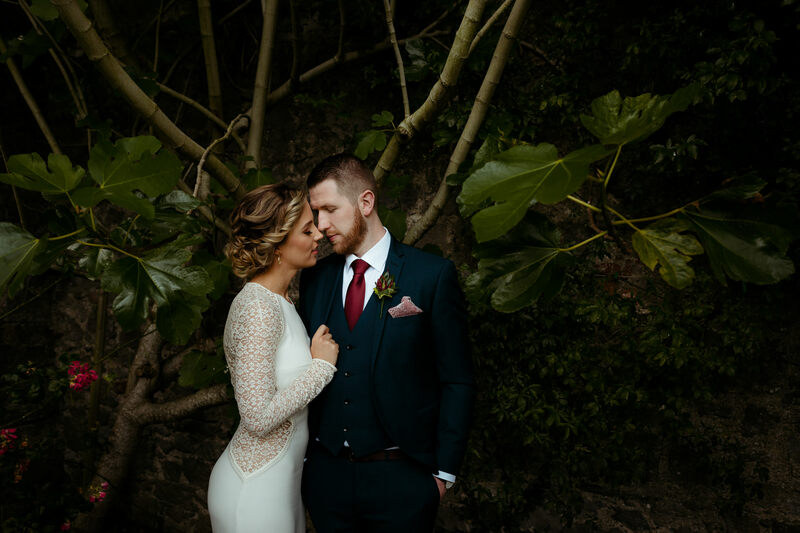 SOSAC Photography is the brainchild of Shane & Adele, Irish wedding photographers based in Cork & Waterford. "We're absolutely blown away by the photos. 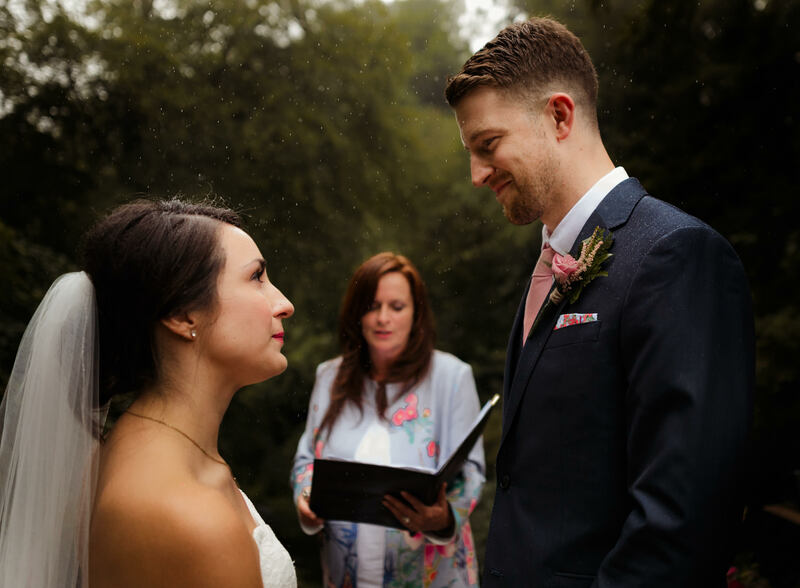 I was a bit worried that with the bad weather and not being able to get photos outside we wouldn't end up with something as good as we had hoped...so happy that that's not the case! They totally capture all the joy and excitement of the day as well as the tender, quiet moments that we didn't even know were being shot. So happy to have such a genuine reflection of our day to accompany our memories. 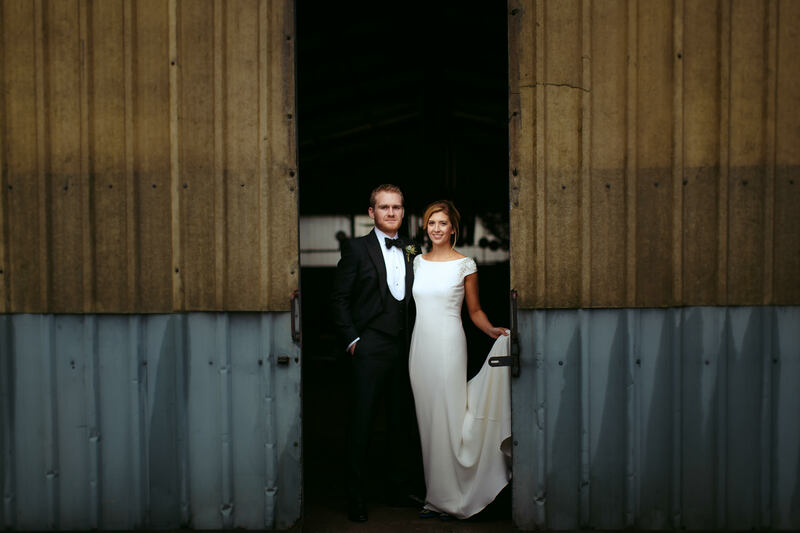 Shane & Adele are professional, unobtrusive and really lovely people"
"We are literally in pure awe. It would be enough to just work with these two leading up to and on the day as they are so laid back and straight up cool, but then to have these pieces of art! Seriously blown away. It's not often you find artistry with such professionalism. For every conversation and emailed answered thank you. It's even more amazing considering when I first started communicating with Shane they literally just had a baby boy! They never missed a beat. From start to finish you both went above & beyond to ensure our day was captured in a way that reflected us as a couple and we can't thank you enough. You two are just amazing." 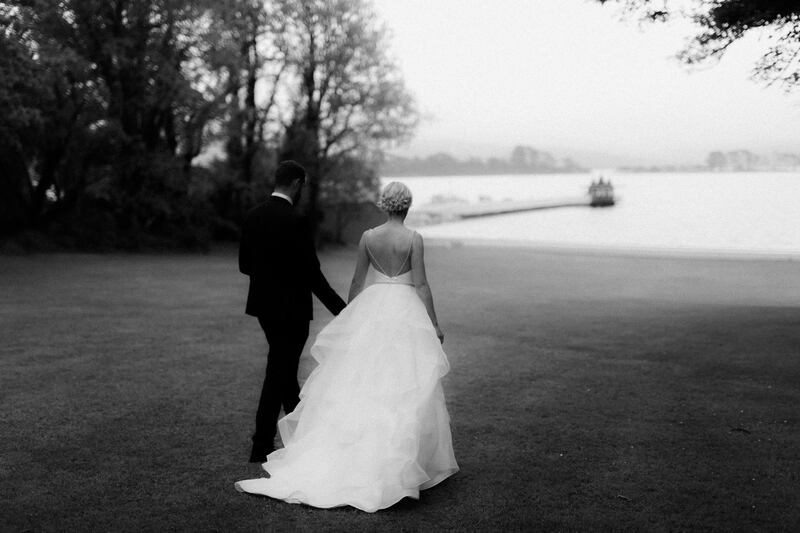 "From the day we first meet Shane and Adele we got an amazing, professional service, from a charming couple. Shane was so helpful in the run up to the wedding. He took an interest in getting to know us both and talked us through the day. On the day itself they both made sure we got the photos we wanted and also got to spend as much time as possible with our guests, another priority of ours! This week we got truly beautiful photos back, and we’re thrilled with them. 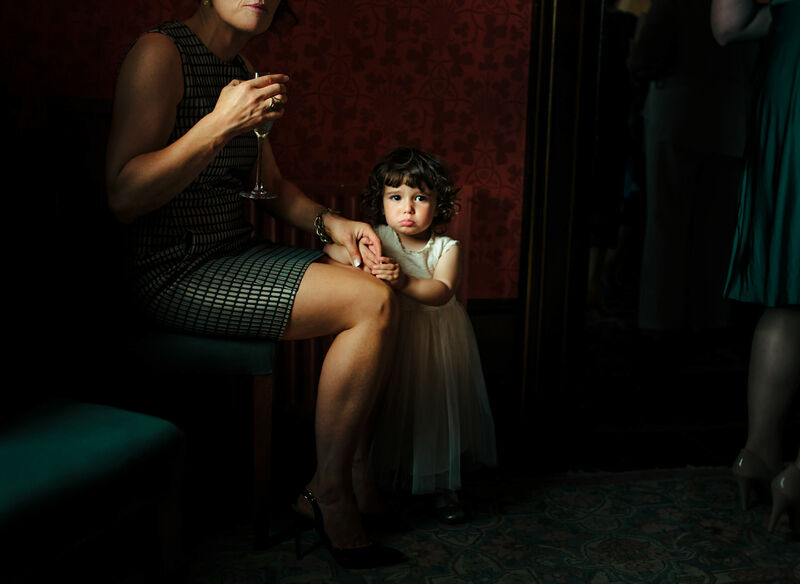 If you’re looking for a great photographer, you won’t find better or nicer then Shane and Adele." "Hi Shane, They're as gorgeous and natural as I knew they would be. Thank you so so much. For me, having the right photographer was just as important as the choosing the right venue, you've exceeded our expectations! Thanks so much again, I've been recommending you to all my bride-to-be friends! See you soon, Aileen"
"Oh Shane and Adele! You have made us so happy - these are just perfect! Thrilled to go show them off to everyone this weekend. Ye were the best people possible to share our day with and we feel privileged that you were able to photograph our wedding! We'll definitely be following up for the album. Running to work now - an hour late because we were so excited to see them! Superb job - thanks Soooo much!" " just watched the slideshow and were both blown away by the photos (and slightly emotional) They are amazing, exactly what we were hoping for and it brought us right back to the wedding day and how much we both enjoyed it :)I cannot thank you and Adele enough for everything on the day, you made us both feel so relaxed and comfortable that we were really able to enjoy every moment of it and trusted ye completely!" 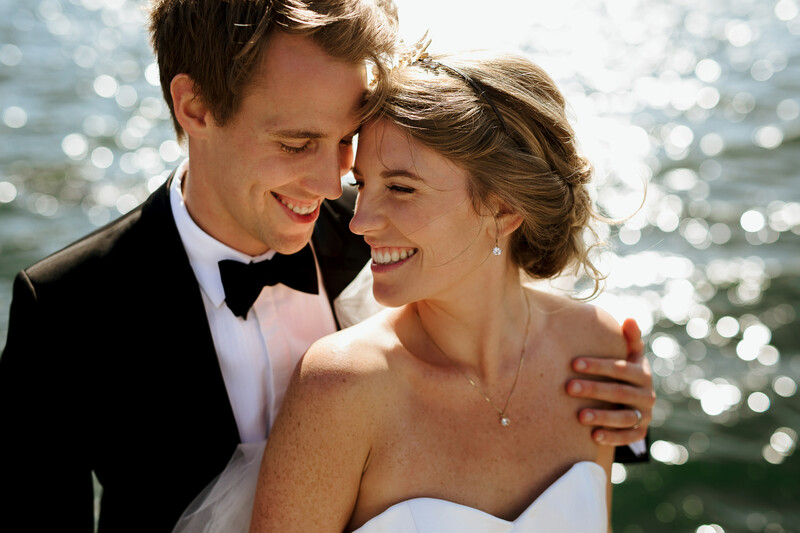 "Everytime I think back to our wedding day and our experience with SOSAC I just smile. I could not have hoped for a better experience with Shane and Adele. They managed to capture every moment perfectly and with emotion. They just have something about them that make you feel calm and relaxed. From the minute they arrived and started taking photos I knew we had chosen well and trusted them 110%. I was absolutely amazed with the little details they picked up on throughout the day and we were blown away by the photos they captured. Everytime I scroll through our wedding photos I am taken right back to our wedding day and all of the emotions." "Thank you so much for these. We have loved going through them - you got some fabulous moments on camera! One moment we loved that you managed to get was granny Grant and grandma Peters together, thank you very much for that. It has been great to work with you, to the extent that even before we saw the pictures we put up a recommendation of your work on facebook." LET’S FIGURE OUT HOW WE CAN CREATE HONEST AND ARTISTIC IMAGES THAT REALLY MEAN SOMETHING TO YOU.